The plastic injection moulding process produces large numbers of parts of high quality with great accuracy, very quickly. Plastic material in the form of granules is melted until soft enough to be injected under pressure to fill a mould. The result is that the shape is exactly copied. Today we will discuss what is plastic injection moulding and benefits of plastic injection molding for plastic manufacturing. The present age is witness to the rising prices of commodities. When manufacturing parts and products, one naturally looks for some cheap alternative and plastic is an obvious choice. Plastics are basically molded into a variety of shapes using high-end techniques. Unlike its conventional wood or glass counterparts, plastic is preferred for its resilience, durability and efficiency. Now that injection molded plastics are in vogue, one saves quality time and money. Compared to typical methods of molding, the process using plastics is pretty quick and more parts can be manufactured from a single mold. Besides, the quality remains intact. This high production output rate makes the process a cost-efficient one. Owing to the high pressure that molds are subjected to, plastics within them are pressed hard. No wonder, one can find detailed designs in the parts and components. This includes the manufacturing and designing of complex structures and shapes. If you have seen few intricately carved nameplates, they are all by-products of plastic molding process that has helped them stand out from the crowd. The process is terrific owing to its ability to use a plethora of plastics and that too simultaneously. Rarely can one expect the same from traditional machining methods. With co-plastic molding, there is no need to be bound to a specific type of plastic only. Plastic molding allows one to use filters on the injection molds. They help reduce plastic density and also strengthen the part to be molded. Since parts need to be durable, plastic injections are truly worthy options. Majority of plastic molding job is done using machines and robotics. With plastics, it is an automated process. Any injection molding company is aware of automation bringing down manufacturing costs for overheads are reduced drastically. If labor costs are minimized, naturally the overall cost of manufacturing will be minimized with the cost saving effect passed on to a potential customer. Presently, the process is considered environment friendly. If waste generation is minimal, it is evident people will take a liking to it. 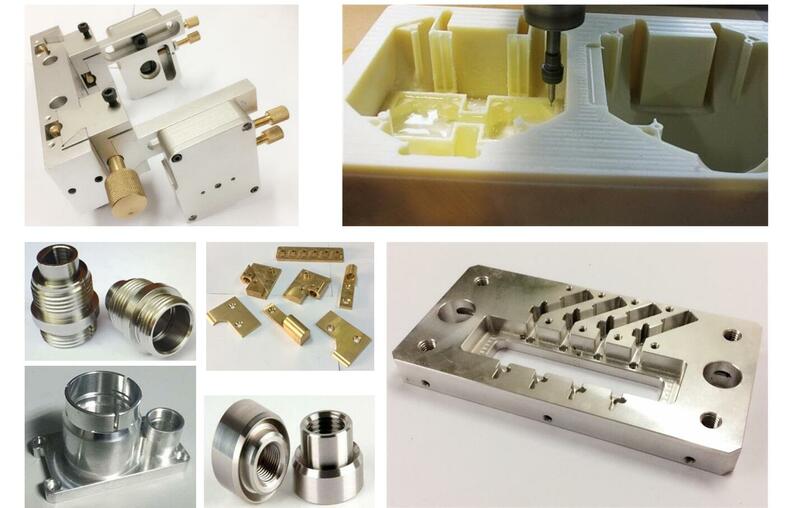 For finding the best plastic molds manufacturers, just go on the web and conduct extensive research. Many people may think plastic injection molding is very far from us.But actually plastic injection molding is near you and me.